2018-2019 Ranger Cup University registration is open to any collegiate angler fishing FLW College Fishing events or the Bass Pro Shops Collegiate Bass Fishing Series. 2019Texas Lunker Challenge, 2019 Bass Pro Shops Collegiate Big Bass Bash and 2019 AFTCO Collegiate Bass Open: $500 cash prize will be paid to the Ranger Cup University-qualified team/angler with the highest place of finish. Also applies to select FLW events. 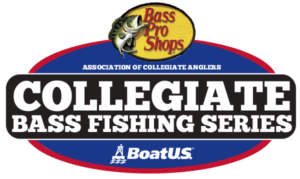 2019 Championship: A $2,000 cash prize will be awarded to any Ranger Cup University-qualified team/angler that wins either the BoatUS Collegiate Bass Fishing Championship or the FLW College Fishing National Championship. 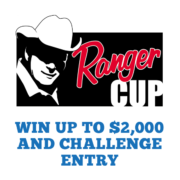 In the event that the winners of either major championship are not Ranger Cup University participants, a $1,000 cash prize will be paid to the Ranger Cup-qualified teams/anglers with the highest places of finish in the championship events. The highest-finishing Ranger Cup University-qualified team/angler in each championship event will also receive automatic entry into the Ranger Cup University Team of the Year Challenge. The made-for-TV fish off, which will air on CBS Sports Network and Pursuit Channel during episodes of Americana Outdoors and Bass Pro Shops Collegiate Bass Fishing Series, will feature the two Ranger Cup University teams competing for the title of 2018 Ranger Cup University Team of the Year and a $2,000 cash prize. Both teams will receive airfare, lodging and meals as part of an expense-paid trip to the tournament location where they will compete from fully rigged Ranger boats. To be eligible for Ranger Cup payout , anglers need only adhere to simple clothing and logo requirements while fishing select ACA- and FLW-affiliated events. The angler must sign up each year – once the registration is complete, Ranger will send a confirmation email to the supplied address with official membership number. It’s free to enter and you do not have to own a Ranger Boat to be part of this unique college program open to college anglers at Cabela’s Collegiate Series events as well as FLW College Fishing events. 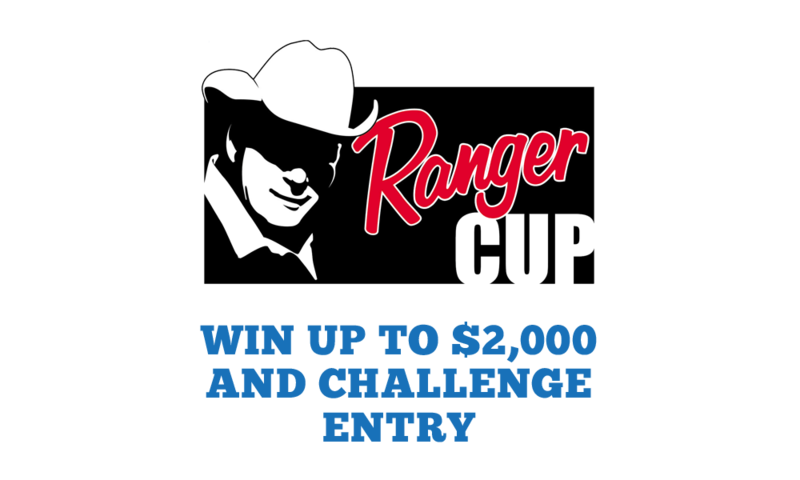 To Register or for more information click here or call 870-453-2222 and ask for the Ranger Cup Department.